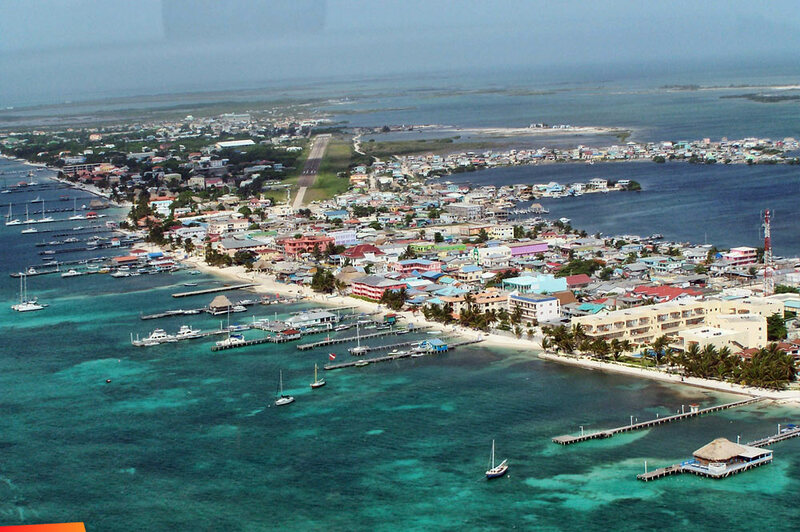 TripAdvisor, a well-known travel website tagged the Ambergris Caye as the "destination on the rise" in the year 2015 making it a popular spot for tourists and investors as well. If you want to make the most out of your stay in the Ambergris Caye, you might want to consider meeting and possibly befriending the celebrities who are fond of visiting this location. Some of the famous celebrities and personalities drawn by the beauty of Ambergris Caye are Leonardo DiCaprio (2016’s Oscar’s award-winning actor), Travis Van (Transformers’ star), Charles Michael Davis (American model and actor), Ben Flajnik (The Bachelor actor), Oscar Generale (King of Product Placement) and so much more. Here are the five effective ways to experience shaking hands with celebrities while enjoying your vacation in Ambergris Caye. Follow celebrities social networking accounts- before you arrive at the Ambergris Caye, make sure that you follow the celebrities who are known to visit the area. Aside from that, you can also try searching the celebrities who are planning to take a trip or two in the Ambergris Caye. Stay at the same hotel or resort where celebrities check in- if you can’t invest in a real estate property just yet, staying in the same hotel or resort is another method that you can do. Without a single doubt, the Ambergris Caye is a place that is worth visiting. To make the most out of your visit, meeting a Hollywood celebrity or two can make the vacation so much better.